Raising a laying flock is a rewarding experience, especially when you start to collect an assortment of fresh eggs daily. 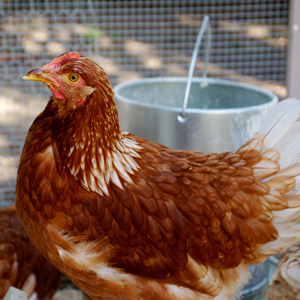 Each year we receive many questions from new questions about egg production, egg issues, laying hen health and more. 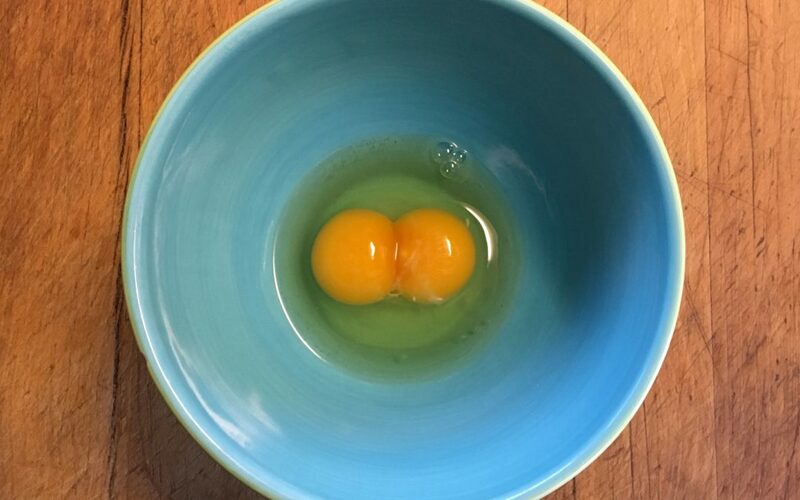 In this article in our series with poultry expert and best-selling author, Gail Damerow, we ask her about anomalies like double yolk, triple yolk, and double shelled eggs. We’re seeing a lot of people saying their hens are laying double and triple yolk eggs, usually in new layers. Is that a sign something is wrong? Then why do eggs in cartons sold at the supermarket all look alike? But now some markets are selling entire cartons of eggs with double yolks. Why do most eggs have one yolk, but some have two? “Each hen’s ovary contains a cluster of tiny yolks that typically develop one at a time,” Ms Damerow explains. “A fully developed yolk drops from the ovary into the oviduct. During the next 25 hours or so, as the yolk travels through the oviduct, it becomes enclosed in egg white, membranes, and finally a hard shell before it is laid. “The ovary of first-time layers, with reproductive systems that are not yet fully synchronized, often release two yolks within a short time of one another. The yolks then travel together through the oviduct and become enclosed in a single egg. 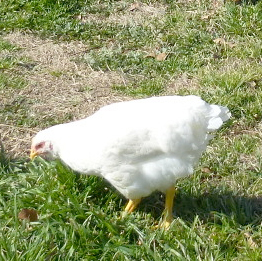 Once a pullet’s reproductive system gets organized, usually she will begin laying eggs containing only one yolk. “Older hens sometimes also lay double yolkers. 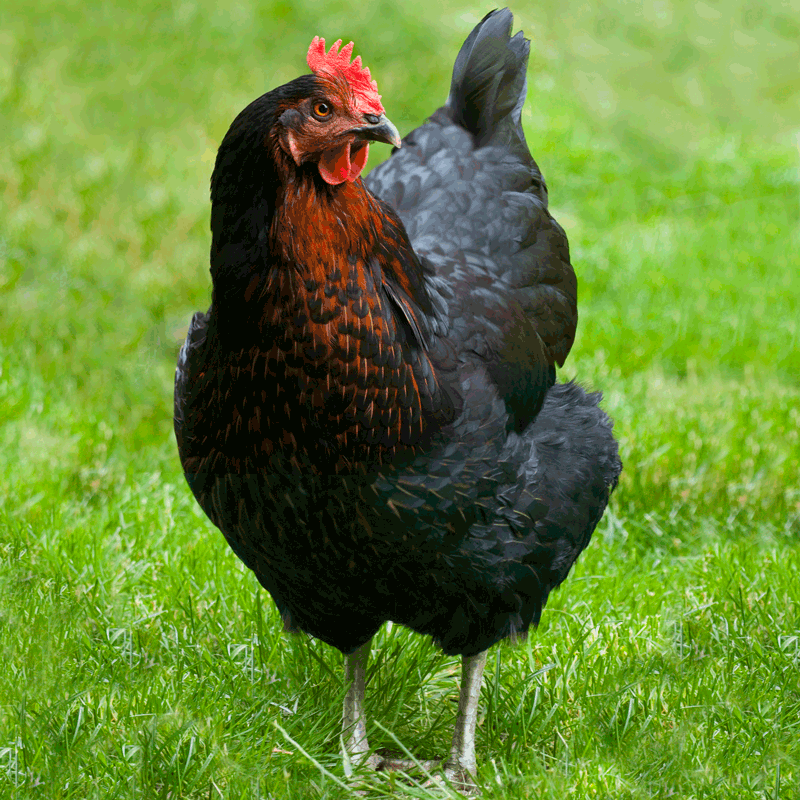 As a hen ages, her eggs get larger. When she grows old enough to lay extra large eggs, her ovary may occasionally release two yolks at a time, typically at the end of a laying cycle. Some hens are genetically predisposed to laying double yolkers, and may do so throughout their lives. “Just as two yolks may be released by a hen’s ovary, on rare occasions three or even more yolks are released at the same time. The most I’ve seen from my hens is three yolks in one egg. The greatest number on record is nine, although the largest chicken egg on record, with a diameter of 9 inches, contained five yolks. If you incubate an egg with two or more yolks, will it hatch? “Double yolkers rarely hatch successfully, because the shell is not roomy enough to accommodate two embryos,” Ms. Damerow says. “Assuming both do begin to develop, with insufficient space for growth, one or both will likely be deformed; one is apt to be considerably smaller than the other; and both, or at least the smaller of the two, may run out of growth space or oxygen and die before the hatch. 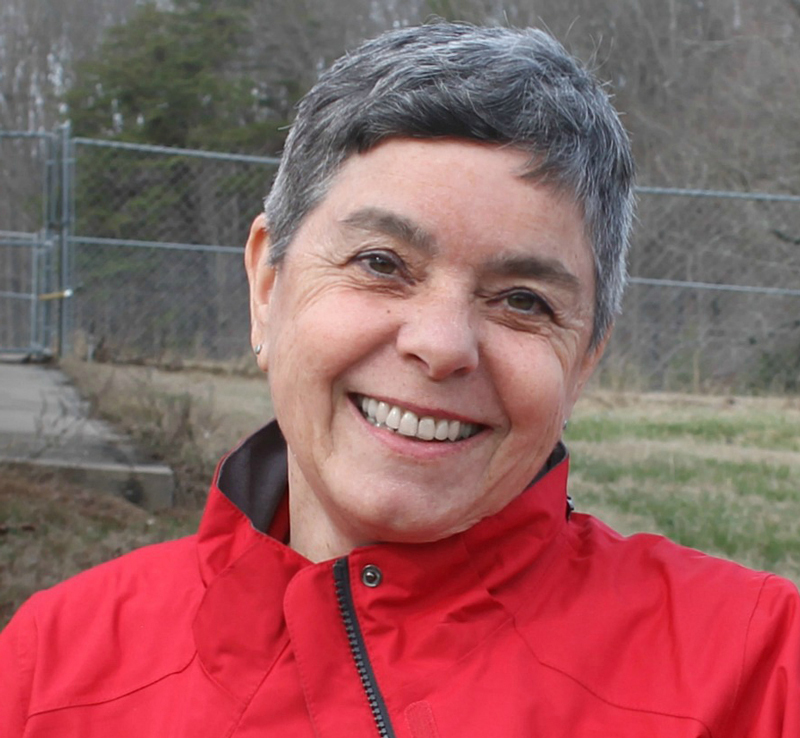 Gail Damerow has been keeping chickens for nearly 50 years and has written several books about them including Storey’s Guide to Raising Chickens, The Chicken Health Handbook, The Chicken Encyclopedia, and Hatching and Brooding Your Own Chicks. 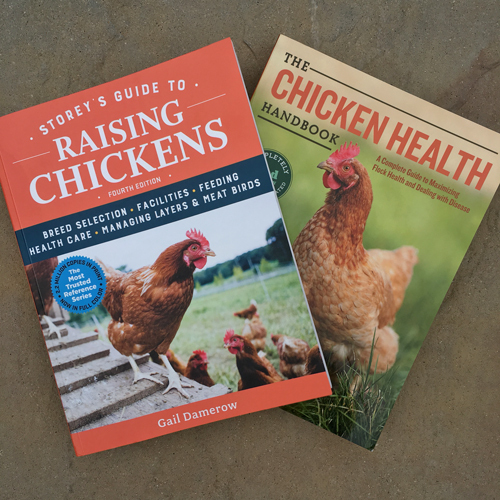 Recommended Reading: Whether you’re new to raising chickens, or you have years of experience under your belt, this two-book bundle is a must-have reference set. 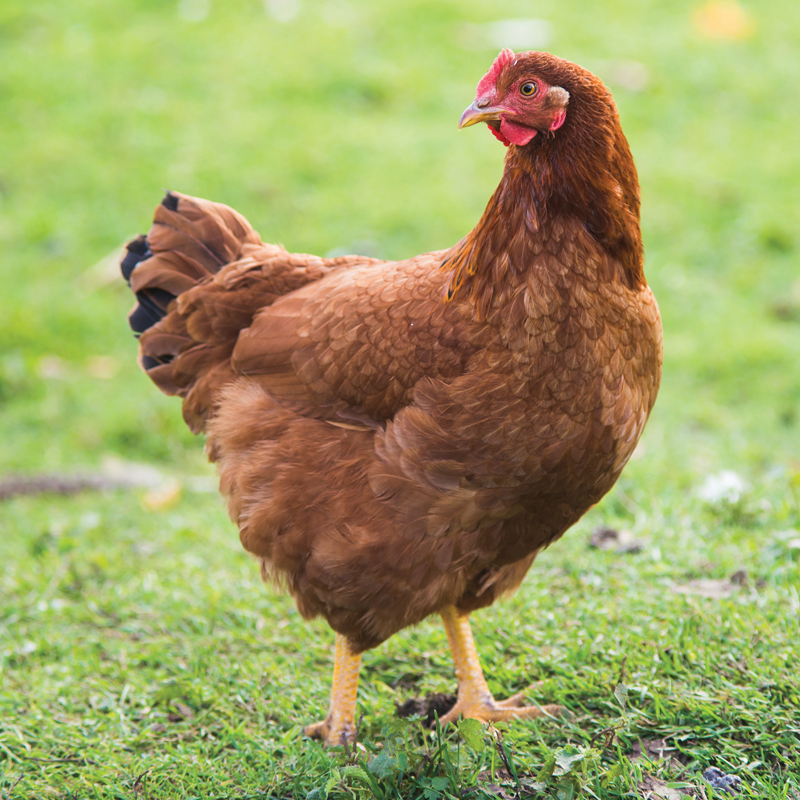 Written by the leading expert on all things chicken, Gail Damerow, this bundle is packed full of information to help keep your flock healthy and safe.